2 Year Old Sleep Regression or More of the 18 Month Sleep Regression? 2 Year Old Sleep Regression or still the 18 Month Sleep Regression? You’ve finally got your baby sleeping… maybe even though the night. You rejoice thinking it’s all smooth sailing from here, but wait… suddenly your baby is waking at night once, twice, maybe every hour and having trouble falling asleep when you lay them down. Not to mention now they’re waking up too early in the morning. What in the world is going on? There are several periods of transitions babies and toddlers go through that cause the unenviable sleep regression stages to transpire, most distinctly the 4 month sleep regression , the 8 month sleep regression, 18-month sleep regression and lastly, the 2 year sleep regression. 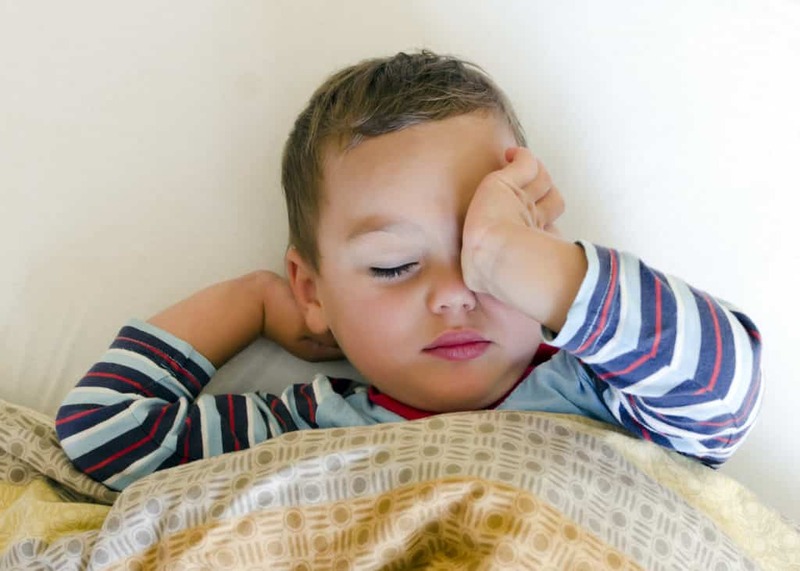 What is the 2 Year Old Sleep Regression? A sleep regression is a phase where your baby or toddler who was sleeping very well up to this point, begins waking often at night and nap time and may even begin fussing or refusing naps all together. 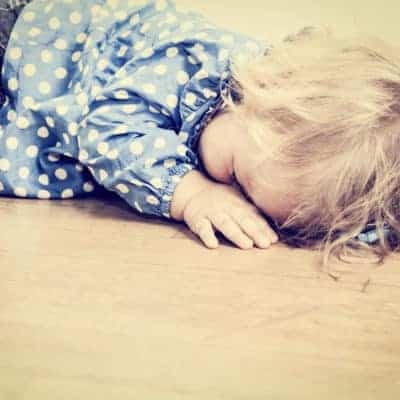 When your two-year old starts going through this toddler sleep regression, several things are usually going on in your home and with their growing bodies causing sleep problems. Here are the common reasons why the 2 year sleep regression occurs. Fears at Nighttime Begin Around this Age – Monsters, Closets, Dark Rooms, etc. Making the move to a big kid bed from a crib, where the space was smaller and more confined, can cause your child to explore more from the newfound freedom, but also a sense of anxiety from losing the comfort of their little bed. Parents sometimes are more eager to move their kids to a big kid bed, than the child is ready for. On the other hand, if your toddler is climbing out of their crib, it becomes a transition for safety reasons. Whatever the reason for the move, start slowly trying to make the transition opting to give them the choice of which bed to sleep in until they’re completely comfortable making the move, versus having to rearrange their environment suddenly. If your toddler is more of an explorer, nighttime can become a challenging time when they get out of bed and play with their surroundings. Limit play items in the bedroom to make the room as tranquil as possible and without distractions to keep them from falling asleep. Around the age of two is where children’s fears begin to crop up, particularly at bedtime. Monsters, dark corners, dinosaurs and scary things suddenly become very real and very scary when the lights go off. It’s easy to tell a child, “there is nothing in the closet” or “there’s nothing to be scared of” because as an adult you see these fears as irrational. But kids don’t. To them, these fears are very real so try to be patient and empathetic towards their feelings. Ask them why they are afraid – often you’ll find that a book or show spurred this fear and they can better rationalize where their fear came from as well, in order to overcome it. A nightlight and comfort items in the bed like a favorite stuffed animal or two can help ease nighttime fears and anxiety. 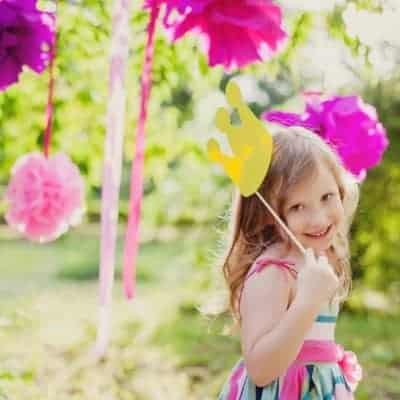 Taking the next step in potty training is a whole new world for kids – and learning to control their bodily functions can be riddled with accidents and anxiety of wetting the bed. 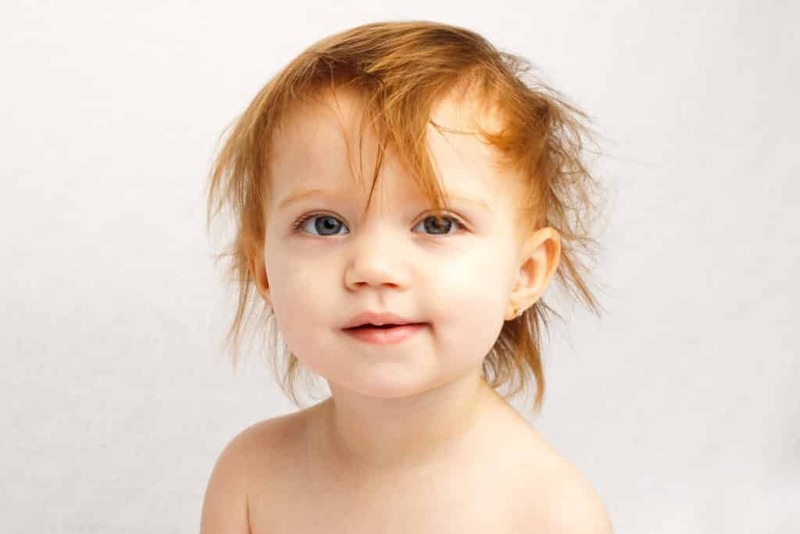 A two year old who is learning to listen to their body and use the bathroom may wake more often to use the potty and also, a child whose still in diapers becomes more aware of a wet or full diaper early in the morning and want to be changed. As children get older, they need less sleep than say a newborn or one-year-old. Children who are two need between 12-14 hours of sleep during a 24 hour period, split between nap & overnight sleep. It might be time to adjust your routine and set a new nap time and/or bedtime if your child is waking too early or having trouble falling asleep at night. It might be time to wake your child up from their nap instead of letting them sleep too long, or pushing bedtime by 30 minutes or so if they aren’t showing signs of bedtime readiness at their regular time. A peaceful bedtime routine set at the right time can work like magic! Children around the age of two can suddenly stop taking their afternoon nap. While children this age aren’t ready to give up naps for another year or two, it’s important to keep up the routine of napping so that the 2 year old sleep regression resolves itself and doesn’t become a permanent end to napping. Around two years of age, kids are learning to assert their own independence and test boundaries. They are more aware of what they want and they aren’t afraid to let you know it, but you are the parent and in order to get over this sleep regression of abruptly stop taking a nap, stick to your routine and don’t give up the nap. Generally, separation anxiety can show itself around 12 months and again between 18-24 months and may continue until school age. Separation anxiety at the two year mark however, is different from a baby who experiences it. A baby doesn’t understand that when you leave, you’ll return. others) but it can also be a fear of missing out. How many times do you put your child to bed and they keep asking if you’re going to bed as well, and when you say no, they want to know what you’ll be doing. This is an assessment for them to evaluate what they’re missing out on and if they feel left out. Depending on your parenting approach, you may walk out of the room and let your child fuss and whine without you until they settle and fall asleep. 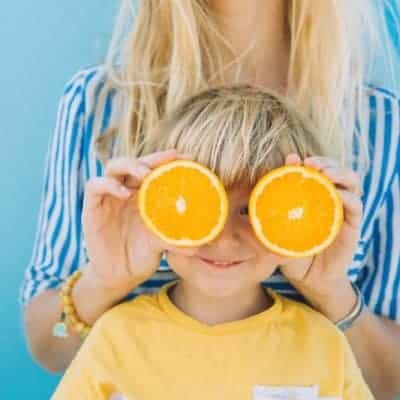 You may also start to slowly wean your child, gradually shortening the amount of time you spend in their room or with them as you put them to sleep at nap time or bedtime. Need a little extra help starting or adjusting your daily routine? Here’s a FREE Course that will help you take control & bring more peace to your home. The post is very useful, now I understand well about my son’s sleeping. Thanks for sharing!